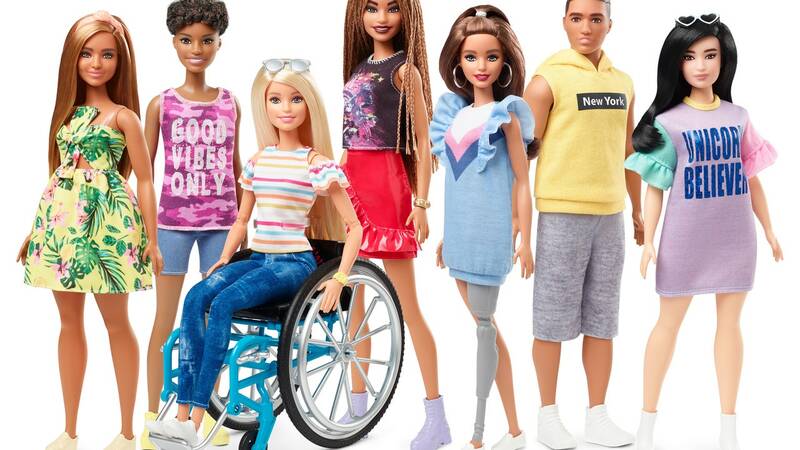 Mattel announced new additions to the Barbie Fashionista line on February 11, adding dolls with braided hair textures, new body types, and disabilities. Barbie will now have a wheelchair, and another doll will have a removable prosthetic leg. Get that Barbie Dream house up to accessibility code or there will be some major lawsuits.